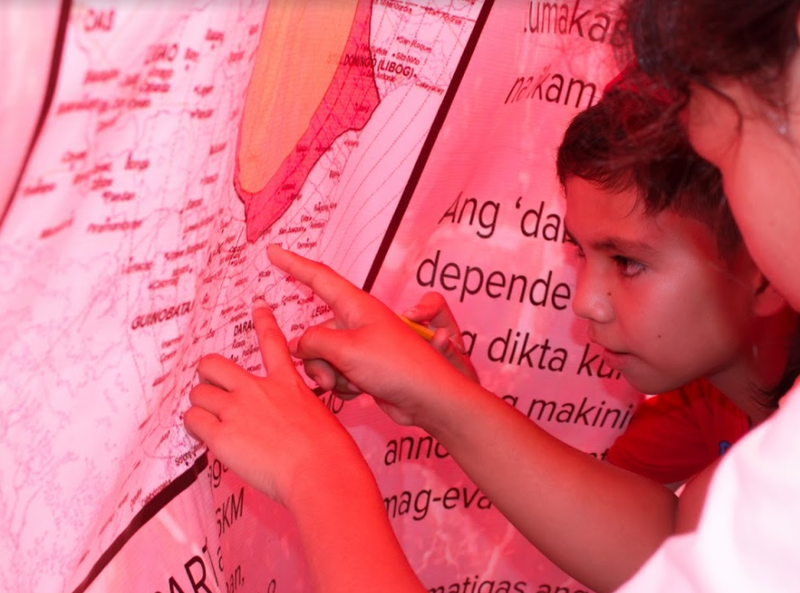 Balangay youth volunteers in Legazpi city, the Philippines, use the Balangay application to check the status of the Mayon volcano. Since 2011, USAID has launched 10 Grand Challenges for Development to mobilize governments, companies and foundations around important issues. Through these programs, USAID and public and private partners bring in new voices to solve development problems. They source new solutions, test new ideas and scale what works. This has included Making All Voices Count (MAVC) -- a global initiative that harnessed the power of innovation and new technologies to support transparency, fight corruption and empower citizens to make government more effective and accountable. During the five-year program, which closed in November 2017 and was also funded by the UK’s Department for International Development, the Omidyar Network and the Swedish International Development Cooperation Agency, MAVC made 177 grants in 12 countries in Asia and Africa, and funded 50 innovations to promote open governance and improve public services -- amplifying the voices of citizens and enabling governments to listen and respond. At its core, this Grand Challenge was also a learning program, exploring the role technology played in securing responsive, accountable government and building an evidence base of what works. It aimed to not only bring about change, but also to leave a legacy of learning. Here are a few stories from MAVC-supported innovators who are continuing to create significant change in their communities. Many roads in Maputo, the capital of Mozambique, are unpaved and prone to flooding during the rainy season -- which directly impacts the city’s population of 1.2 million people. Nearly 1,000 tons of daily waste fill the gutters with debris and garbage, blocking the drainage of rainwater. Solid waste management is one of the most important services that the Maputo Municipal Council must provide, yet their ability to remove waste has been limited due to a lack of resources. MOPA is a Mozambican platform developed by Tiago Borges Coelho and UX Information Technologies to solve this problem. His free-to-use mobile application, which is available at the Google Play Store and can be used on any cell phone, allows both citizens and local government to notify the municipality of any trash or sanitation issues and receive updates as their issues are being addressed. With funding from the Grand Challenge, MOPA expanded from four pilot areas into 42 neighborhoods, helping the municipality respond quickly to reports that are disclosed in real time, mapped and listed on a public website. 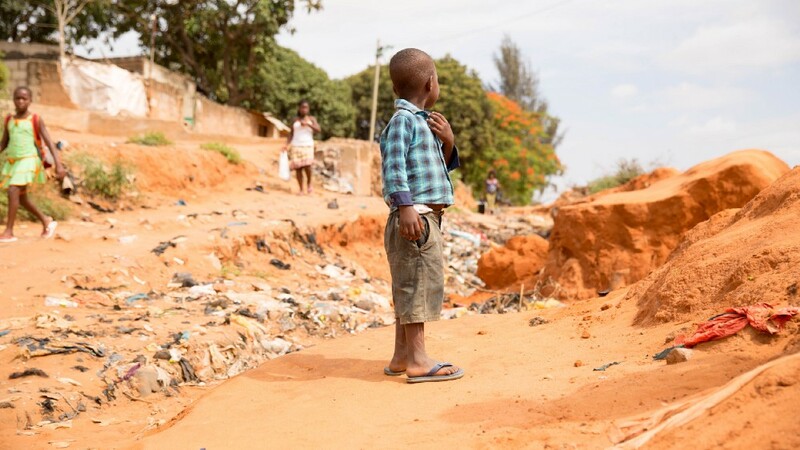 To date, a total of 3,500 unique users in Mozambique have submitted almost 7,000 sanitation reports, and 85 percent were resolved in three days, including 185 informal dump-sites cleared. It’s not commonly known that former Liberian president Charles Taylor convicted of war crimes by the International Criminal Court in 2012 -- funded the last years of the second Liberian civil war with timber. Before his resignation, a network of concerned citizens risked their lives to convince the UN to put sanctions on Liberian natural resources, cutting Taylor off from this critical source of revenue. Since then, change has been slow, and there is still a danger that exploitation of natural resources will go unmonitored and unchecked. The simple and secure investigative reporting mobile application, This Is My Backyard (TIMBY), developed hand-in-hand with the Sustainable Development Institute in Liberia headed by Goldman Prize Winner Silas Siakor, aims to change that. By feeding into a mapping platform, the app captures time-stamped and geo-referenced photos, video and audio to create a dashboard with short narratives and creative animations to help engage policy-makers and audiences across the country. With support from MAVC, TIMBY is shining a light on everything from palm oil to iron ore in areas from which stories and information do not usually emerge, and empowering Liberian citizen reporters to capture evidence and get the word out effectively, safely and quickly. 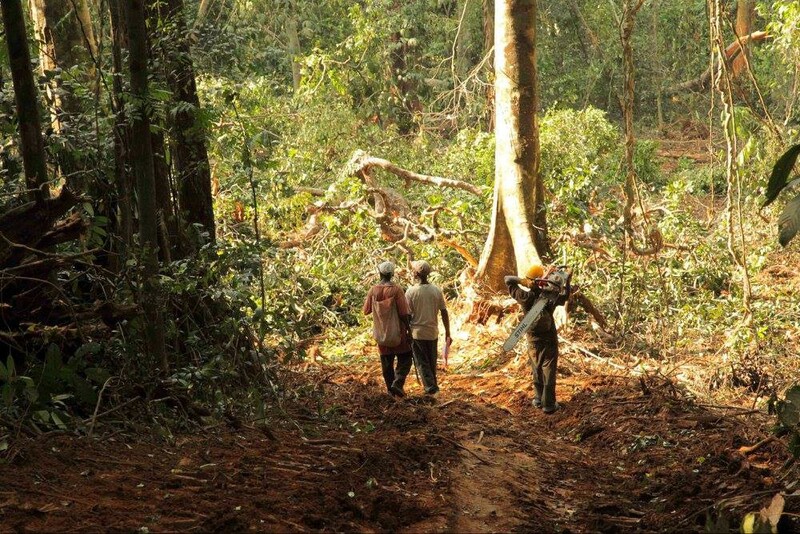 This systematic approach has shut down over 60 illegal forestry concessions and added transparency to millions of dollars of development funding for social projects. “It isn’t an exaggeration to say that without TIMBY we couldn’t have done the good work we have done,” said Siakor. The Philippines is one of the world’s most disaster-prone countries — with more than 22 tropical storms hitting land each year. For affected communities, advance information on how to prepare for disasters is key to ensuring that families, homes, and livelihoods are protected. This means strong communication systems are required to make sure people can reach out for help before, during, and after a disaster strikes. Balangay, an open, cloud-based information system designed by Frei Sangil and Paolo Sangil, was one of 400 ideas pitched at the 2015 Global Innovation Competition. With MAVC funding, the public system -- which won the 2017 Best Climate Practice of International Center for Climate Governance -- has now become a real-time, simple and secure platform used by government sources to transmit disaster-related information to vulnerable communities to help them prepare for earthquakes, floods, and typhoons. Due to the success of Balangay, Frei said local government officials are now more open to innovation proposals, especially from students and young professionals. The system is now being prepared for scale in different regions of the country. “I grew up with disasters frequently occuring. Ever since I was little, I’ve seen terrible things happening to friends and family. This was my main driving force for Balangay,” says Sangil. In2007, oil in commercial quantities was discovered off Ghana’s southern coast, providing the country with an opportunity to develop socially and economically. To avoid the pitfalls of other petroleum-rich countries, Ghana implemented the Petroleum Revenue Management Act, which required the publication of revenues and payments, mandating public access to information. However, despite the existence of the act, there has been little engagement of citizens in how revenues are spent, which has put Ghana in danger of repeating the same cycles of corruption and financial mismanagement seen in other oil-producing countries in the region. The MAVC-supported Oil Journey innovation, developed by David Mumuni, as part of the Infosol Ghana team, is revealing to Ghanaians how much money the government makes from the oil industry and how it is spent. Through mobile, SMS and voice mail technology translated into the various local languages, citizens are able to locate development projects within their community, review and rate how well they are performing, highlight issues of corruption, and demand accountability by incentivizing local authorities to engage with them on the issues raised. Inspired by stories like these innovators who used MAVC funding as a seed and are continuing their impact long after, USAID’s newest Grand Challenge for Development: Creating Hope in Conflict: A Humanitarian Grand Challenge is calling for life-saving and life-improving innovations to help the most vulnerable and hardest-to-reach people, impacted by humanitarian crises caused by conflict. The deadline for application submissions is April 12. Editor's Note: This entry originally appeared in USAID's 2030: Ending Extreme Povery in this Generation publication on Medium.com.